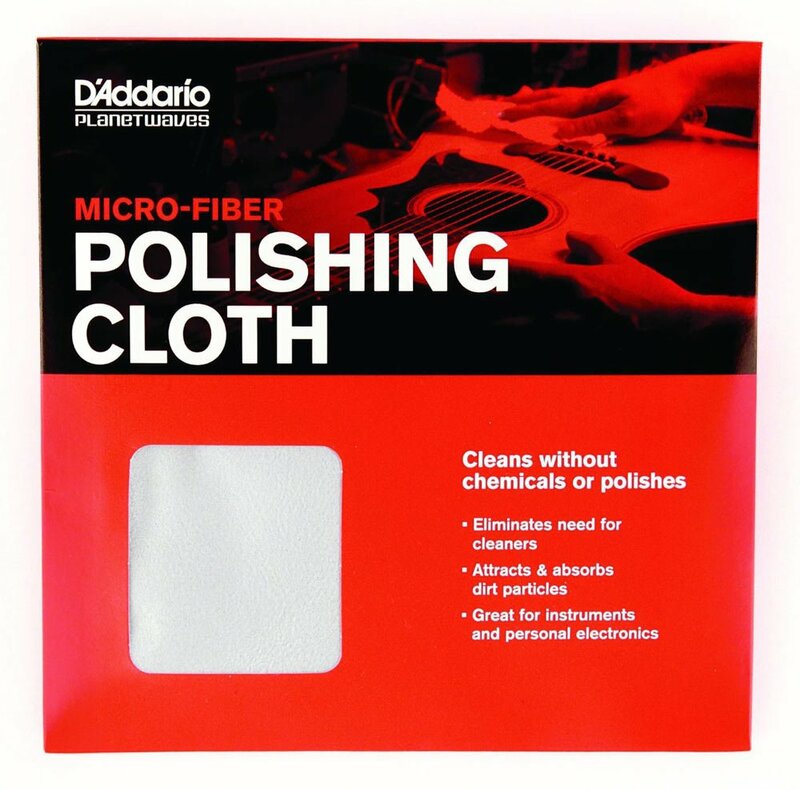 The Planet Waves Microfiber Polish Cloth is a long lasting cloth that can be used on all instruments with or without polishes. The cloth attracts and traps dust, dirt, and oil with fibers that are 2000 times finer than a human hair. By acting like a magnet for stains and smudges the Microfiber Polish Cloth needs little to no polish to thoroughly clean your instrument.